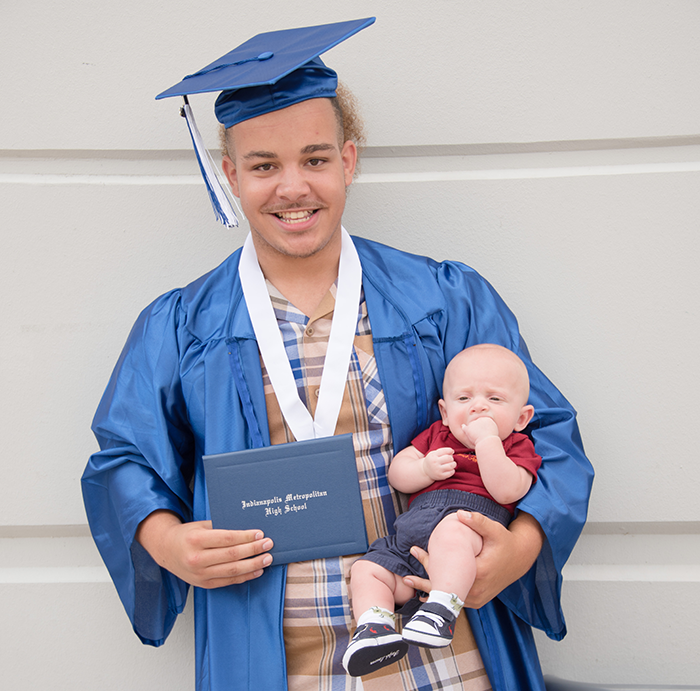 For National Dropout Awareness Month, Goodwill's Indianapolis Metropolitan High School is promoting awareness of the challenges students face that may lead to them leaving school before they graduate. This challenge is so great, Lebron James, an NBA all-star, recently created a new school in Ohio called I Promise, designed to help at-risk youths. 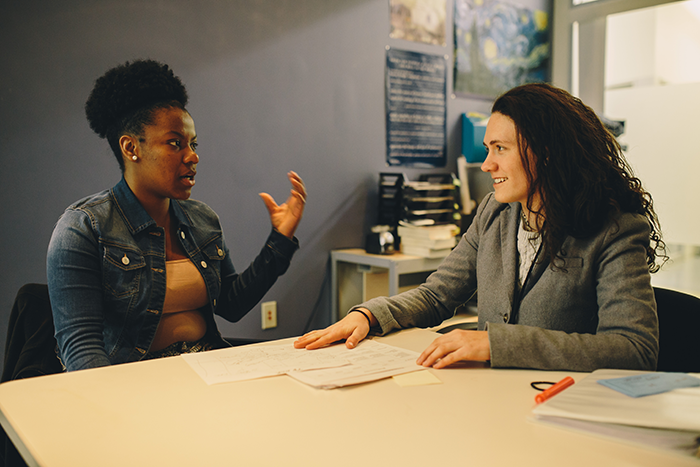 Indianapolis Metropolitan High School has been serving students since 2004, providing the additional support, guidance and wraparound services that are necessary for success. Indianapolis Metropolitan High School, located in Indianapolis, Indiana, is a best-fit school for students experiencing barriers to education. Owned and operated by Goodwill, Indianapolis Met provides individualized support to students and their families by offering access to Goodwill’s many services, including Nurse-Family Partnership®, a program that pairs low-income first-time mothers with a registered nurse, and The Excel Center®, a high school for adults who wish to earn a diploma and increase their earning potential. During enrollment, both students and their family members are provided a summary of Goodwill programs that may help increase their independence and reach their potential. Indianapolis Met also works to ensure students enroll in college or enter a career that offers a living wage post-graduation. 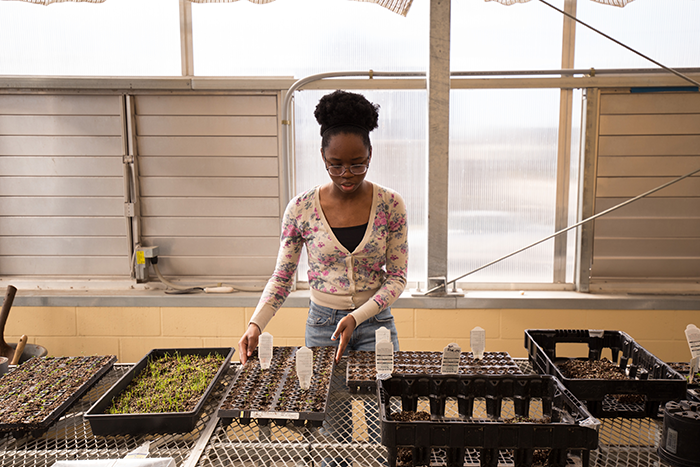 Since 2004, Indianapolis Metropolitan has helped over 600 students graduate with a college or career pathway. 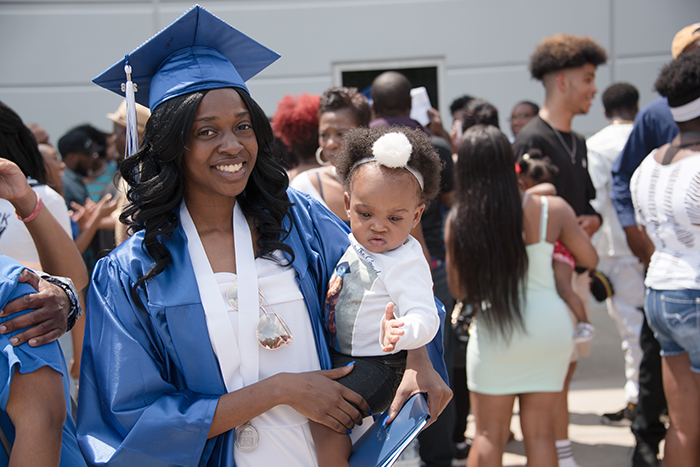 After shifting the school model to serve students experiencing barriers to education, Indianapolis Met’s graduation rate increased by over 50 percentage points. Currently, approximately 250 students attend classes at this school, many of whom are leveraging barrier-removal services. We are excited to continue serving all students who are in need of support, and we welcome Lebron James’s school to the barrier-removal game.